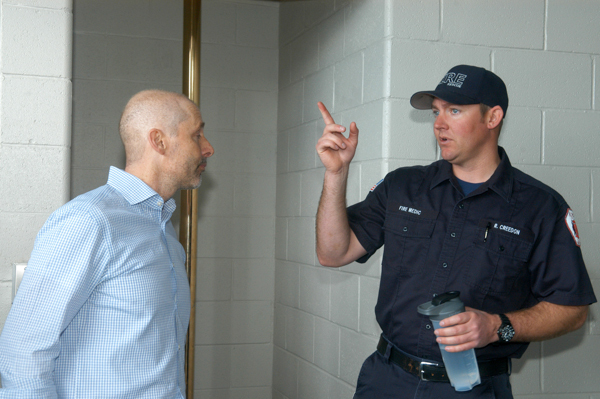 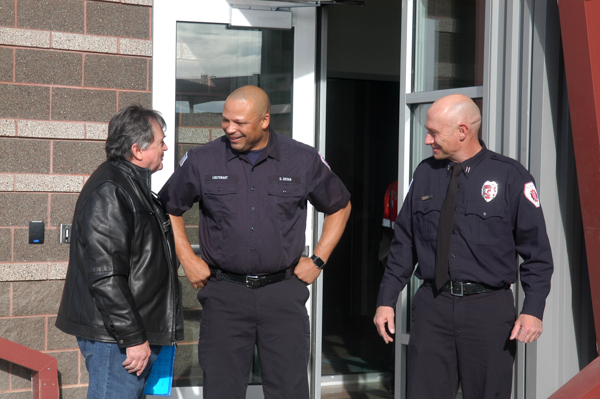 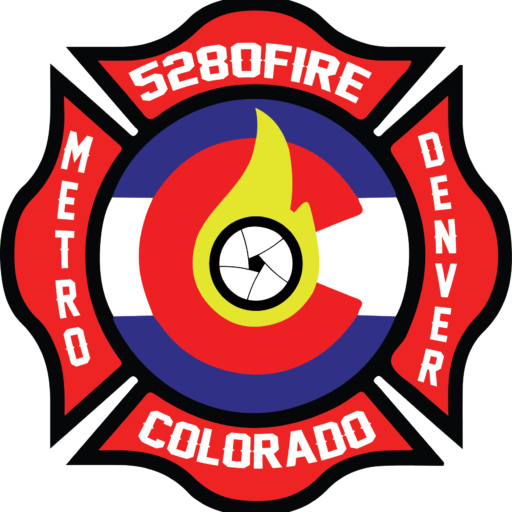 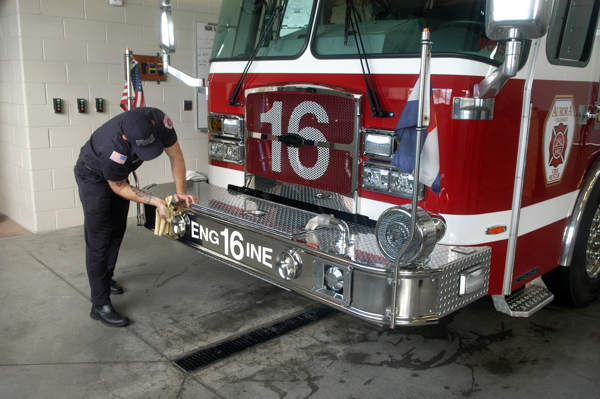 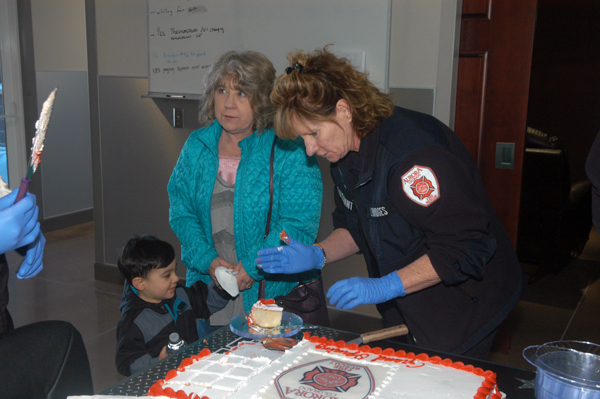 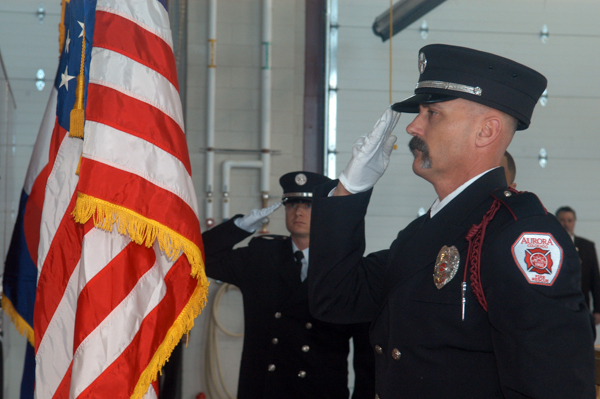 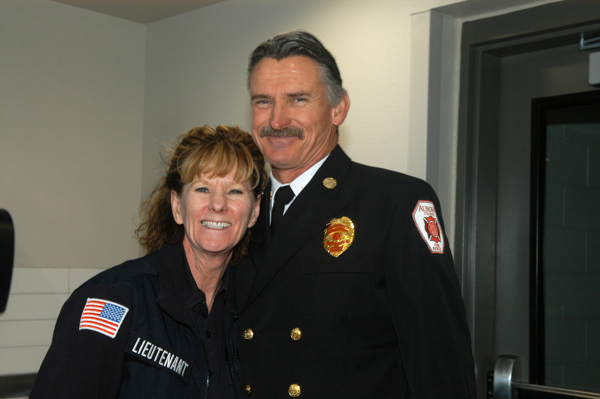 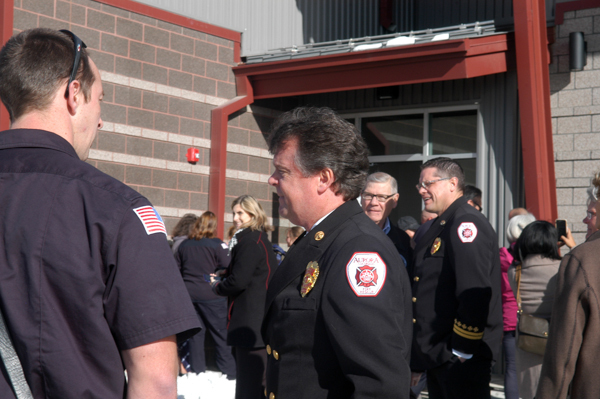 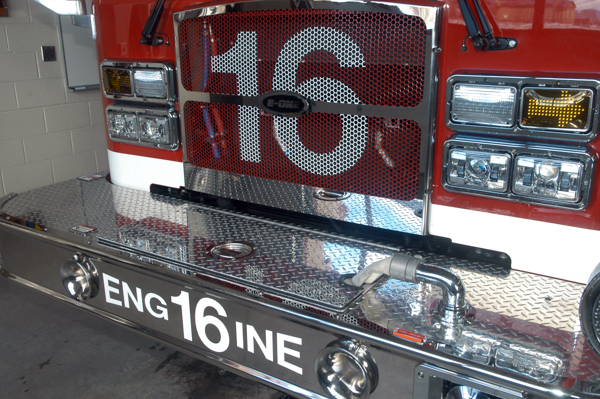 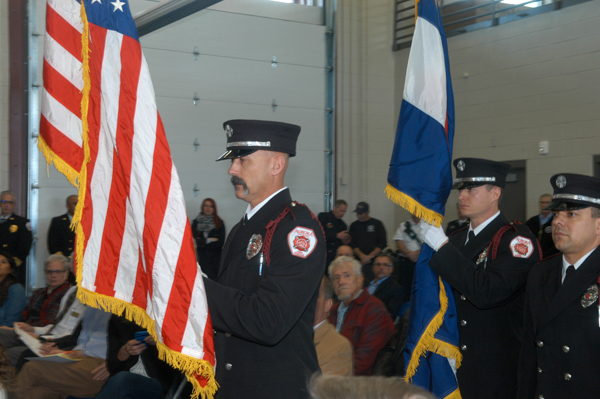 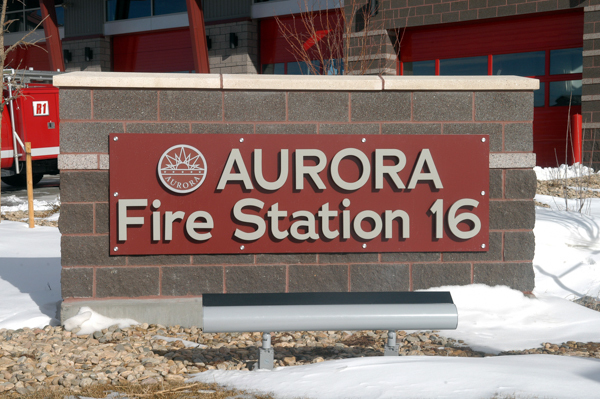 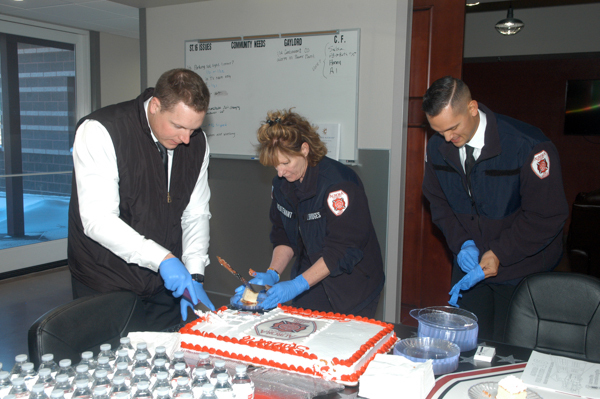 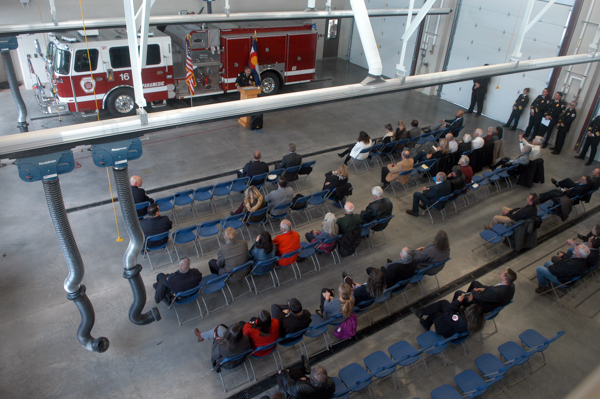 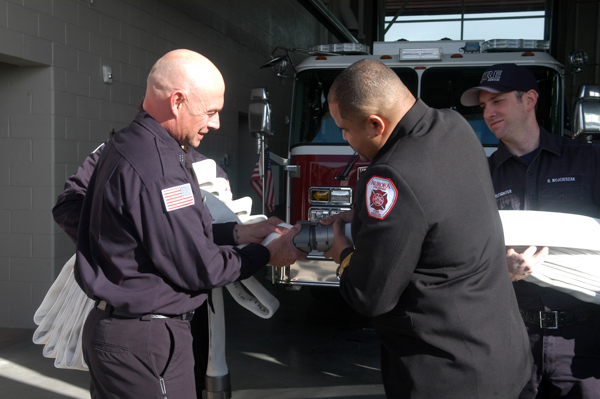 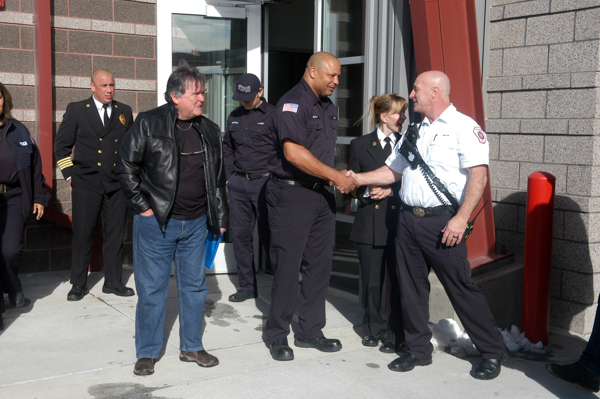 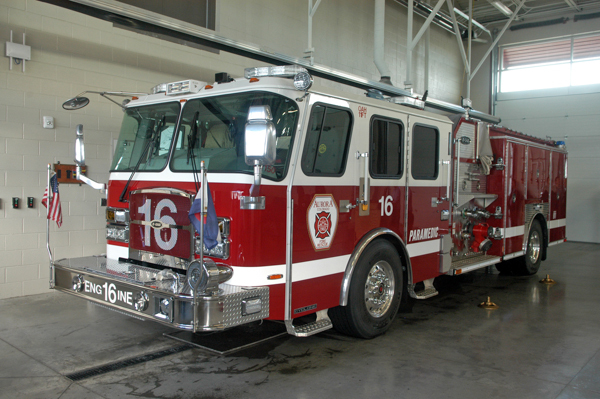 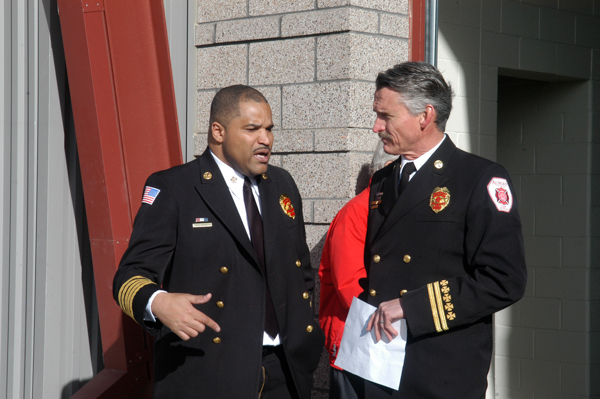 Aurora Fire Rescue held a grand opening ceremony at Station 16 on January 23rd, 2019. 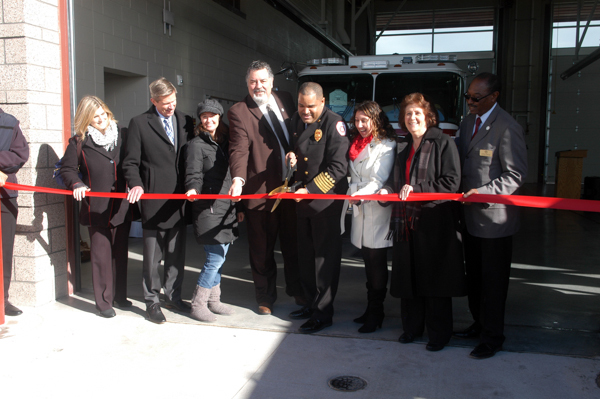 The new station, at 6500 N. Liverpool St, actually went into service in December of 2018 and serves the northeast section of the city. 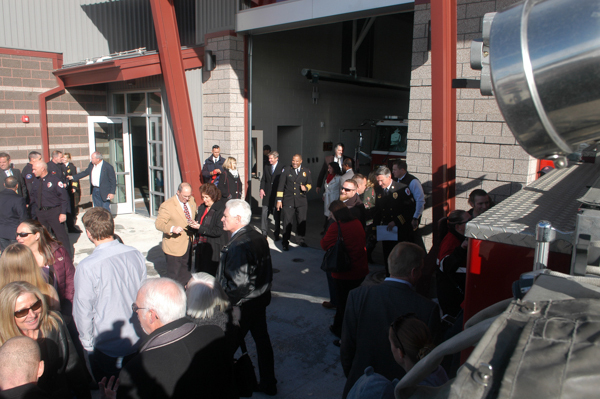 City officials predict rapid growth in the area after the recent opening of the Gaylord Rockies Resort, located a couple hundred yards away. 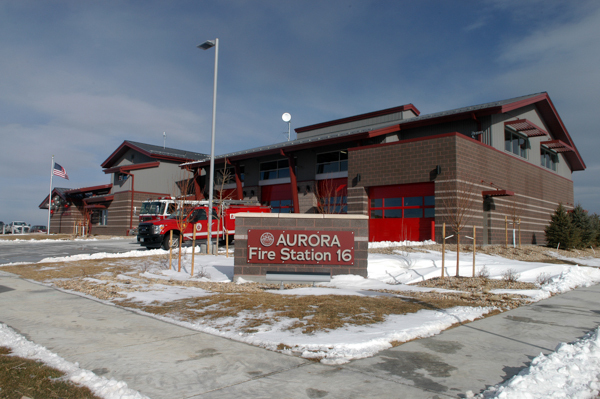 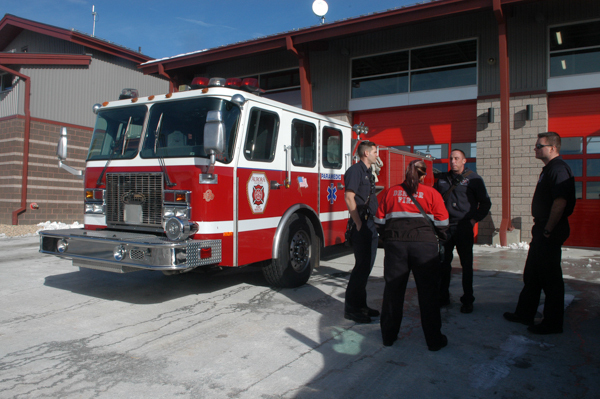 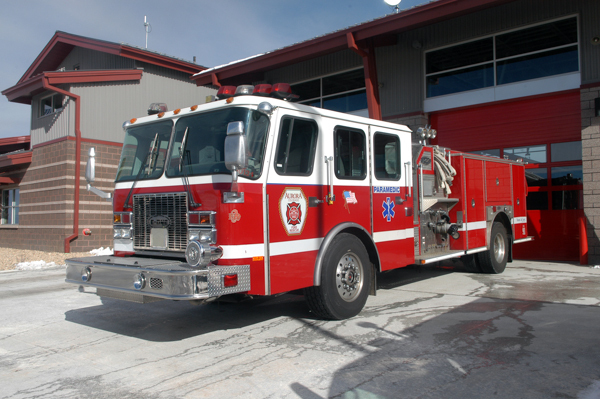 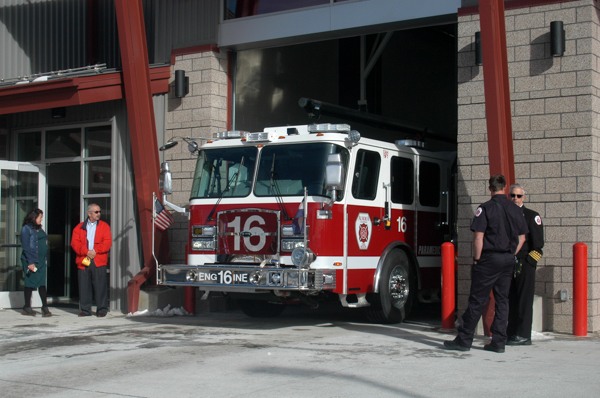 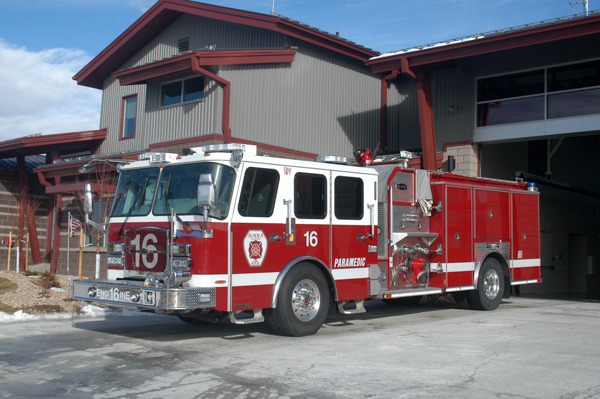 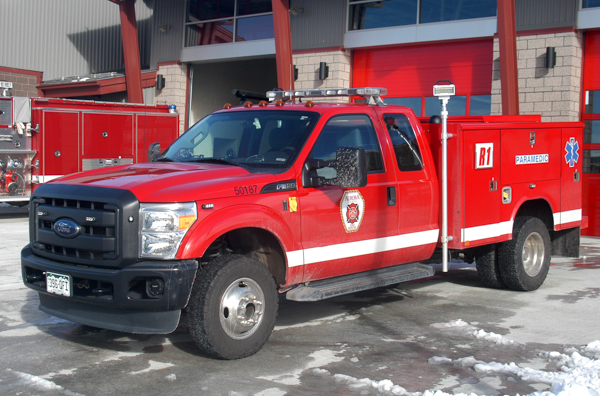 The department currently houses an engine at the new station but plans to add a truck by the end of July.